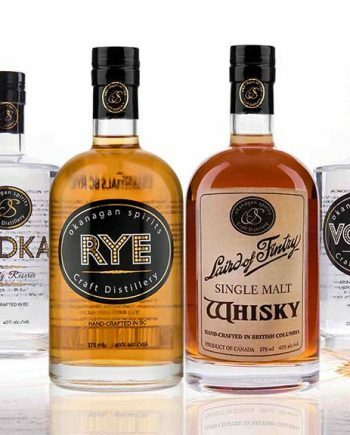 Ever wondered what whisky tastes like before it is barreled? 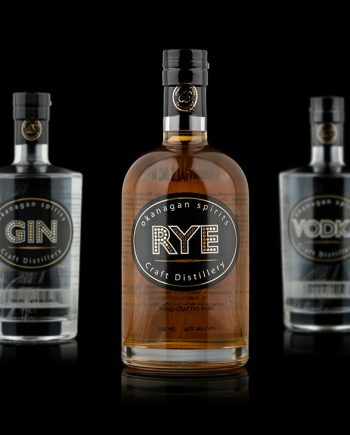 Introducing Okanagan Shine. 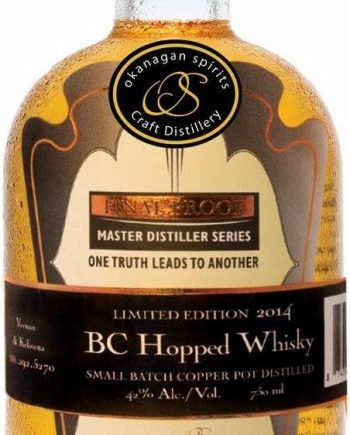 Brought to you by the ‘moonshiners’ of Okanagan Spirits Craft Distillery, this unaged BRBN Bourbon-style Whisky is made from a blend of our Coldstream Valley grain-corn and malted barley and comes straight off the taps of our copper pot still at our flagship distillery in Vernon. 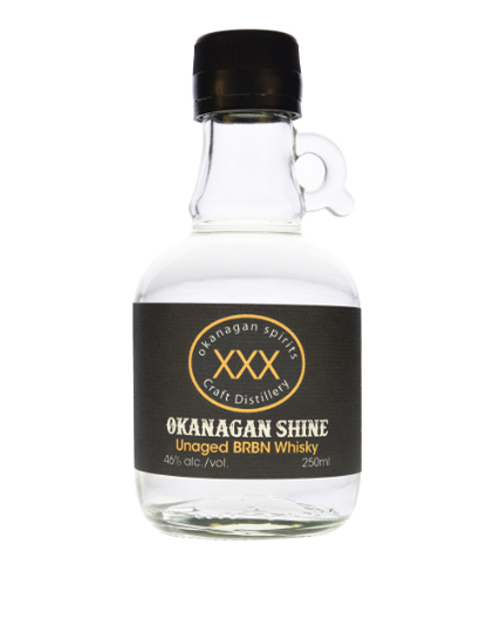 Cut with Okanagan-sourced spring water to bring it to a feisty 46%, this bottle of Okanagan Shine makes a great gift for the whisky drinker who has everything!